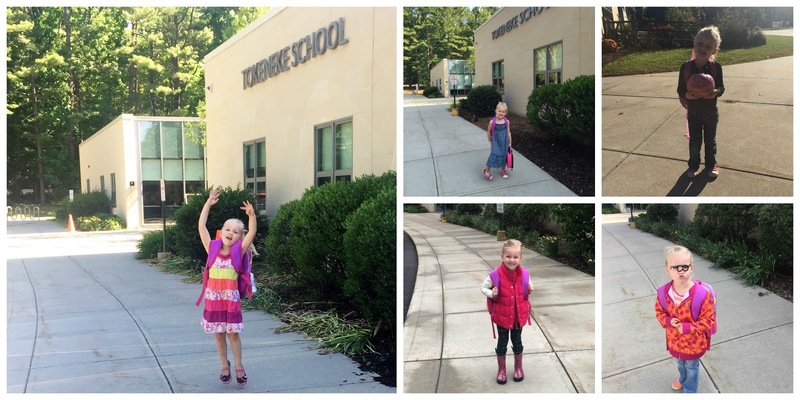 Mid-June, Abby wrapped up her first year of preschool. The improvements she made were incredible, and all at the hands of her awesome teachers. The loved my girl, like I love my girl. She was seen as an individual, accepted for all that she is, and taught all that she could learn. Putting her in school this year was one of the hardest decisions we've made (financially, emotionally and everything else). A whole bunch of tears and prayer went into the decision. And with a snap of our fingers (really, with one phone call) everything fell into place for her to attend this Early Learning Program. The biggest blessing and proof we are not in charge here. This school year Abby has learned to cope in social situations, she communicates calmly, she writes her name, listens to instructions, and so much more (helllllllo potty trained child!). I take zero responsibility for this, and owe it all to her teachers. They took my spirited, sensitive girl and taught her things I couldn't - while loving and accepting her in every way. So, while wrapping up a preschool year is not monumental to some - it is huge for us. And to our Abby Lynn, stay wild and weird. Girlfriend, you're one step closer to ruling the world.